If you want to upgrade your heroes' rank, you will need drops from hero stages. The normal stage only costs you 6 STA but give you the same drops as elite stages. If you clear 1 chapter, you will get 10 medals to unlock a new hero. I collected guides for Chapter 6-8. You can check youtuber B.E and Alias_men TV for video guide. 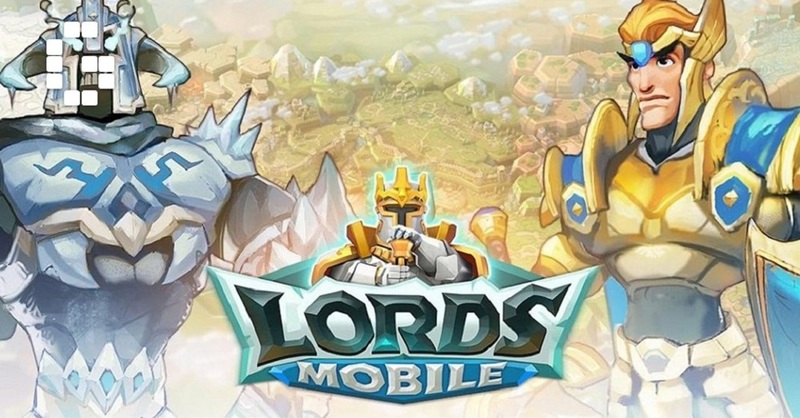 If you want to write guides for Lords Mobile, please PM me. Previous Previous post: Lords Mobile New BGM in Progress!